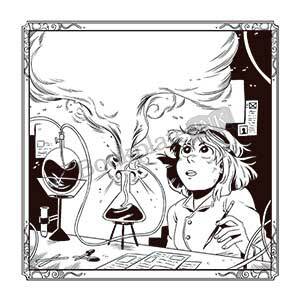 If you are ordering bookplates with custom artwork, please read the information below, then click here if your artwork has any color or click here if it should be printed in black ink only. Bookplate Ink specializes in printing bookplates using camera-ready artwork provided by our customers. This option is especially popular with authors for book signings or to send signed bookplates to readers. The artwork may include high-resolution photos, scans of artwork on paper, and digitally created work. 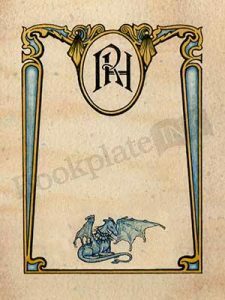 Universities, religious institutions, museum libraries and non-profit organizations also frequently order bookplates with their own logo or other artwork. Bookplate Ink has also printed designs with custom artwork for baby showers, weddings, corporate events and school birthday clubs. You can submit camera-ready artwork with all graphics and text included, sized to the fit the bookplate, or you can submit a logo or other artwork and have us set up the text of your choice. If multiple lines of text are added or much design work is needed, there may be an extra charge for design time. We will send a proof by e-mail for your approval before printing. 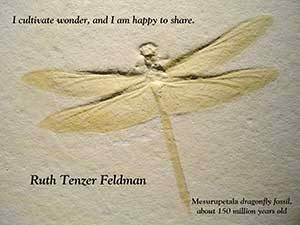 An example of this is shown with Ruth Feldman’s design shown below. She sent the artwork and Bookplate Ink added the text and sizing. Files can be submitted in tiff, jpeg, eps, or pdf format. Resolution should be at least 300 dpi for best results. We can print bookplates with black and white or color photographs. If your artwork is to bleed off the edge of the bookplates (this means the artwork or color background goes to the edge of the bookplate), it needs to extend approximately 1/8 inch beyond the perimeter so we can cut the bookplates to the correct size. If your artwork is not available digitally, you can mail it to us at the address below. Our bookplates are usually 3 inches wide by 4 inches high, but we can print other custom sizes. 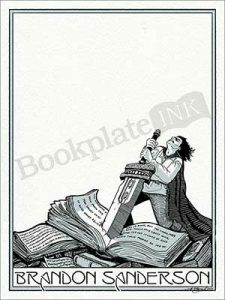 Please contact us for additional information if you would like a bookplate that is not three inches by four inches. Feel free to send your artwork to check if it is suitable for printing. We have shipped bookplates to over 50 countries around the world.